successfully born due to a deep passion of electronic sounds in every way. to any stuff of Jules Verne’s novels except the names of “Nemo” and “Nautilus”. The artist’s pseudonym is an insider dedication of his youth, in which he merged since he was 14 years old. 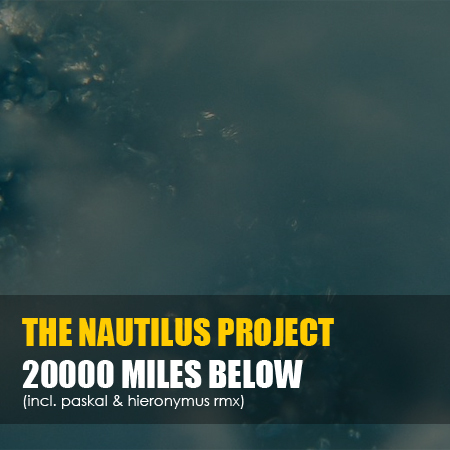 so The Nautilus Project is the manifested result of what he wants to transmit into reality. Страница сгенерирована за 3.339 секунд. Запросов: 32.